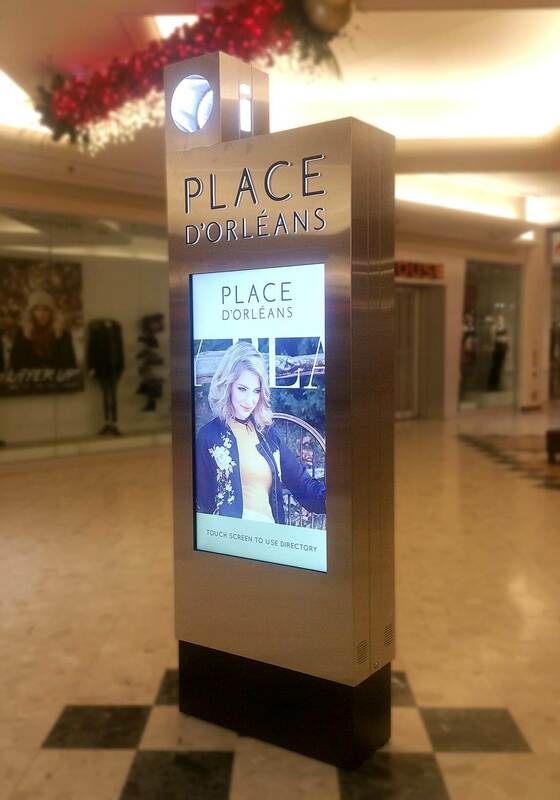 Ottawa, Ontario November 12, 2016 – youRhere Inc. is pleased to announce that it has completed the installation of ten interactive directories at Place d’Orleans, located in Orleans, Ontario, an eastern suburb of Ottawa, in Canada’s National Capital Region. 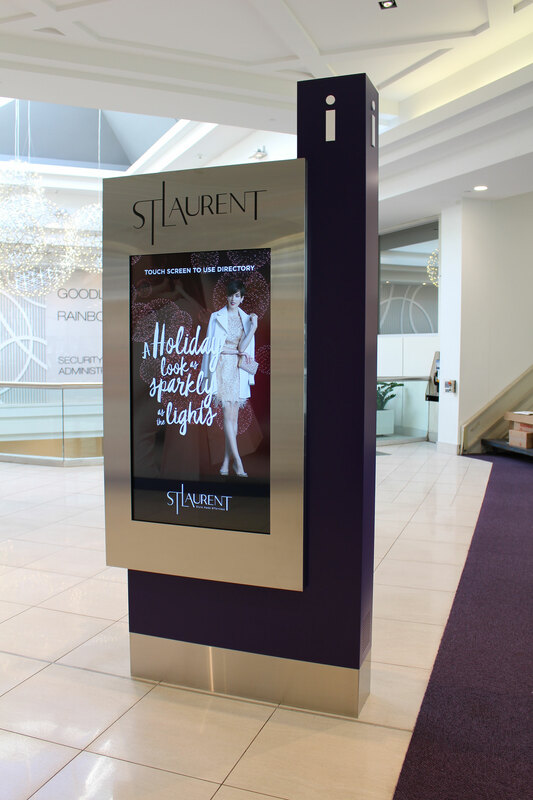 The Place d’Orleans installation consists of five custom design-and-build enclosures each housing two 55” touchscreen directories. 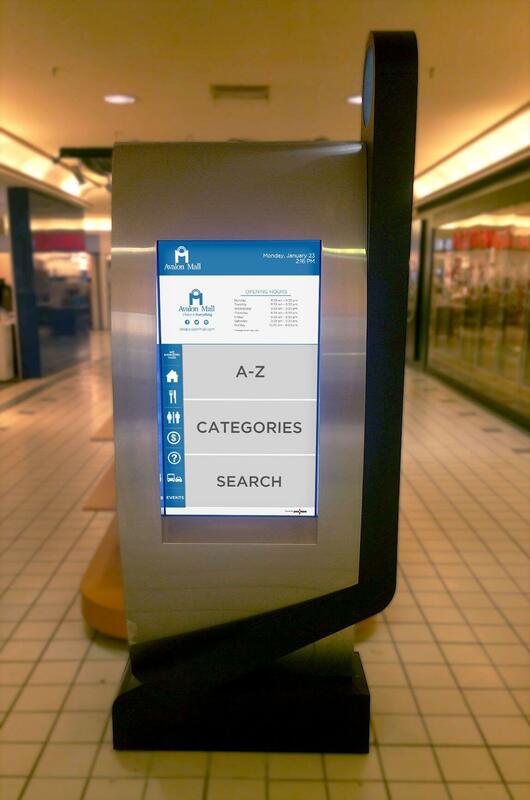 St. John’s, Newfoundland, June 20, 2016 – youRhere Inc. is pleased to announce that it has completed the installation of four interactive directories at the Avalon Mall in St. John’s, Newfoundland. Each directory consists of a custom-designed enclosure. One side houses a 42” interactive touchscreen directory, and the other side frames posters highlighting information or advertising.